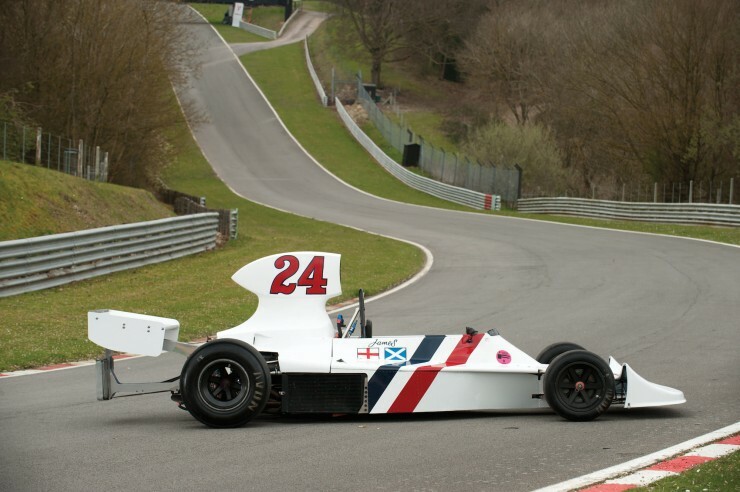 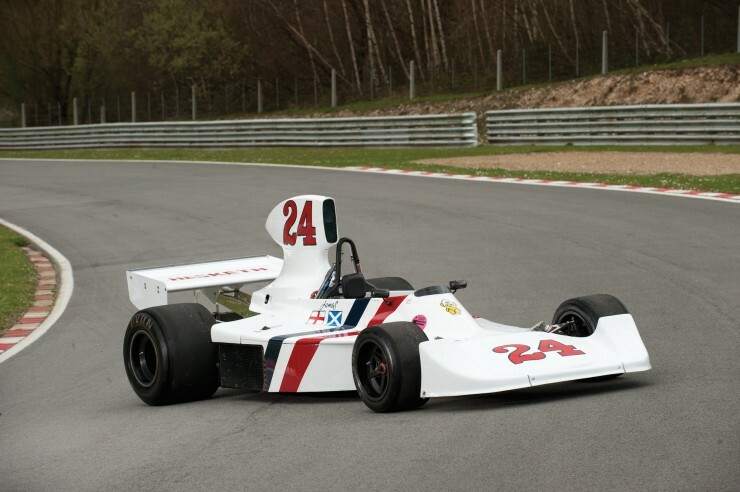 Few Formula 1 cars from the ’70s are remembered as fondly as the 1974 Hesketh 308, it was the first car built by the Hesketh Formula 1 Team – a team that could only have thrived in the decade of big sideburns, big tires and big disco. 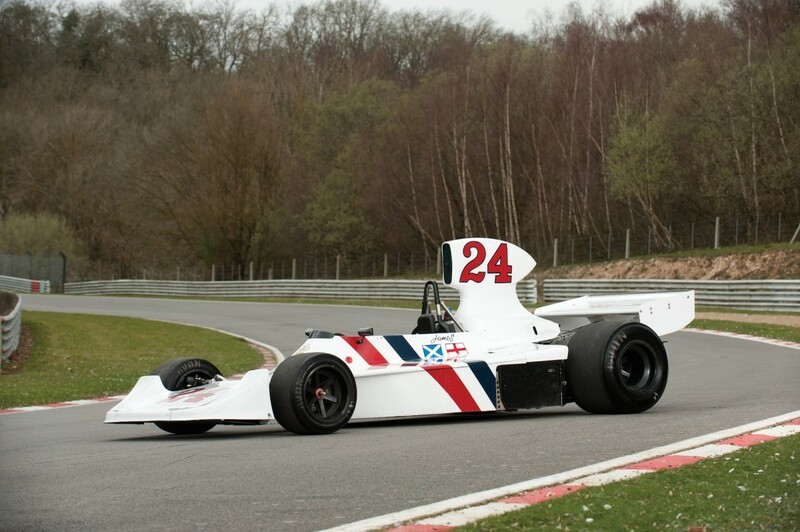 After having used a March 731 chassis throughout the 1973 season (their first in F1), Lord Hesketh tasked Harvey “Doc” Postlewaite with the job of designing the team their own car for the 1974 season. 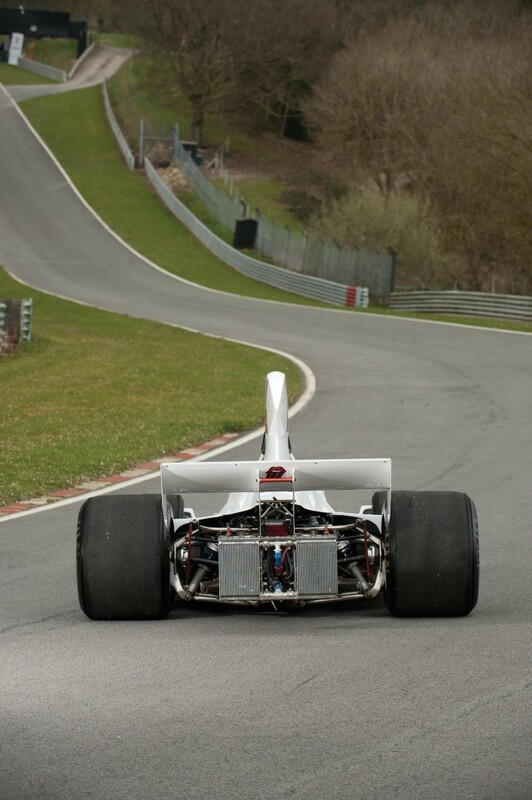 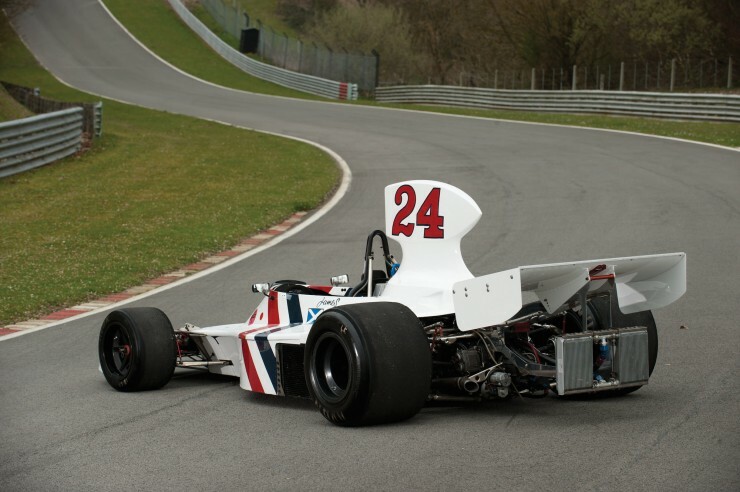 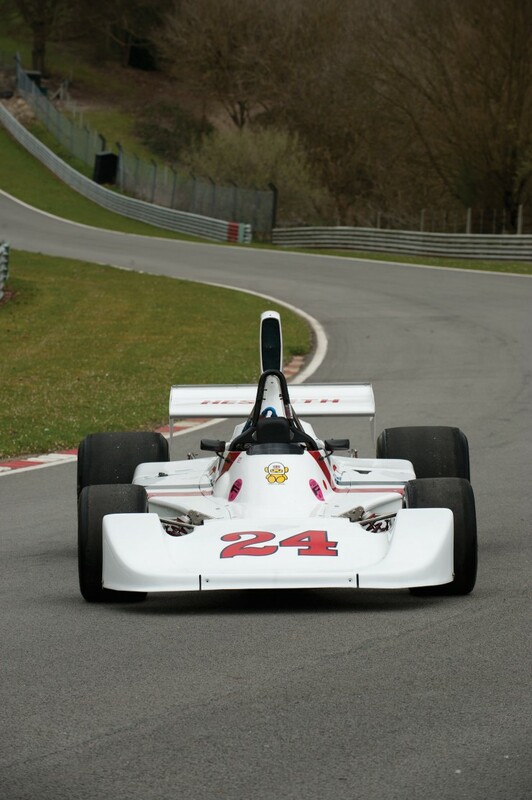 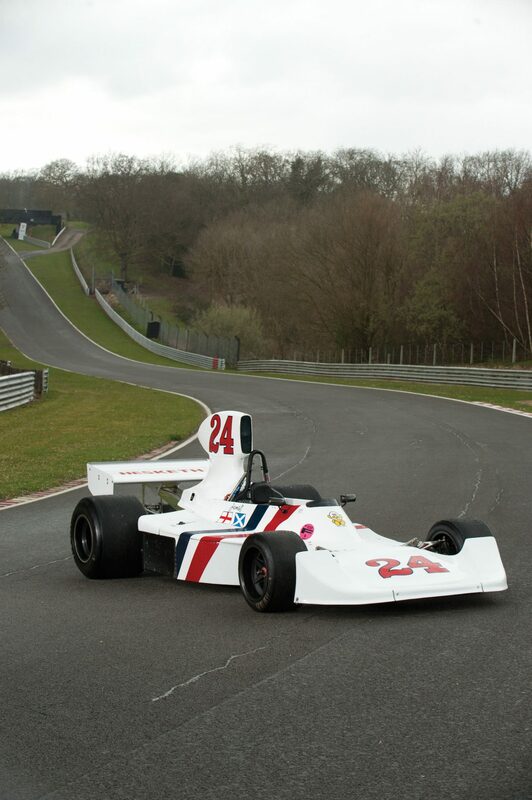 Largely based on the March 731, the Hesketh 308 was first tested in Brazilian at the Interlagos circuit after the 1974 Grand Prix – many of the teams had stayed on after the race to test new cars and components so when the 308 was rolled out of the garage for the first time engineers from up and down the pit lane looked on with interest. 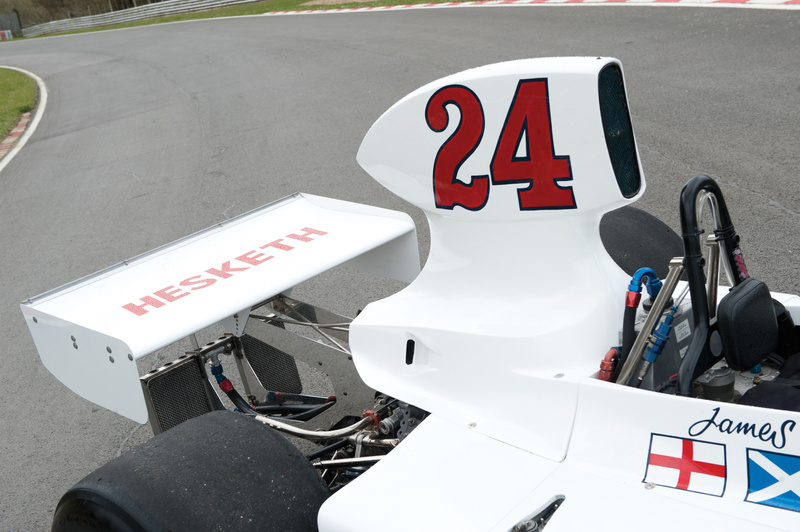 Stopwatches were removed from pockets and thumbs hovered over chronograph buttons, few in the paddock expected the new Hesketh to be competitive – the team was renowned for being fuelled by champagne more than gasoline and if it wasn’t for the talents of James Hunt it was widely felt that the team would be hovering at the bottom of the time sheets. 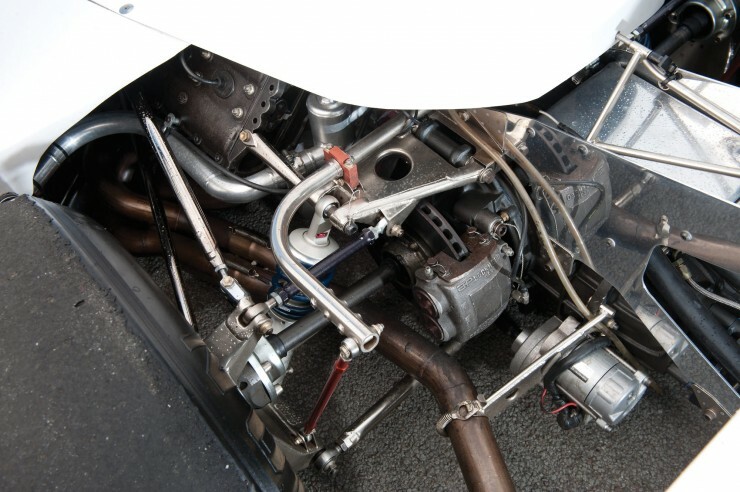 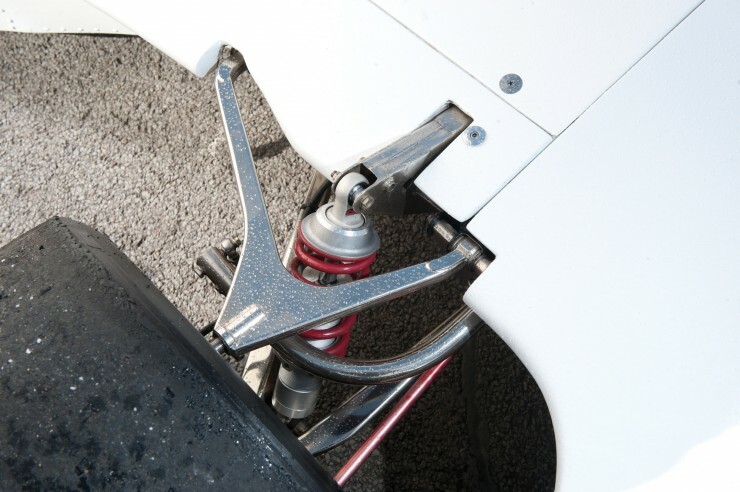 Hunt eased the car down the pit lane and out in the first corner, his warm up lap was slow and deliberate – he weaved the car left and right across the track to heat the tires, braked hard into corners to get the discs up to temperature and accelerated hard enough to spin the rear wheels – boosting rear tire pressure. As he came out of the final corner he planted the throttle, the car crossed the start/finish line at over 160mph and the chronograph buttons on the pit wall were all simultaneously struck by oil-stained thumbs. 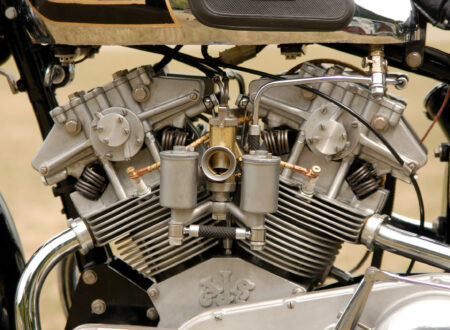 Less than 110 seconds later, the lowly expectations held for the Hesketh 308 had been obliterated. 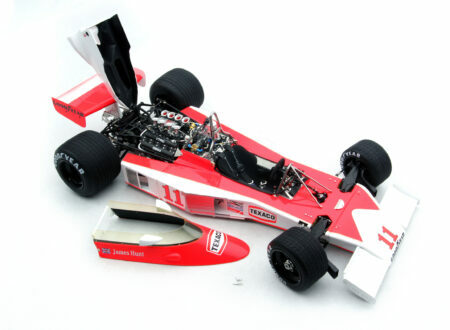 Hunt’s first hot lap was a second faster than Emerson Fittipaldi’s pole-qualifying time in the McLaren and a full four seconds faster than his own qualifying time in the old March 731. A gauntlet had been thrown down and eyebrows were raised in garages along the pit lane and around the world. 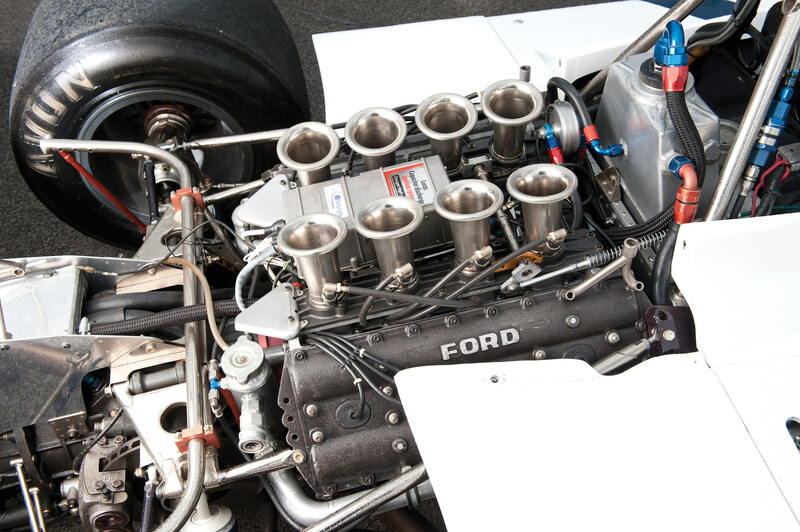 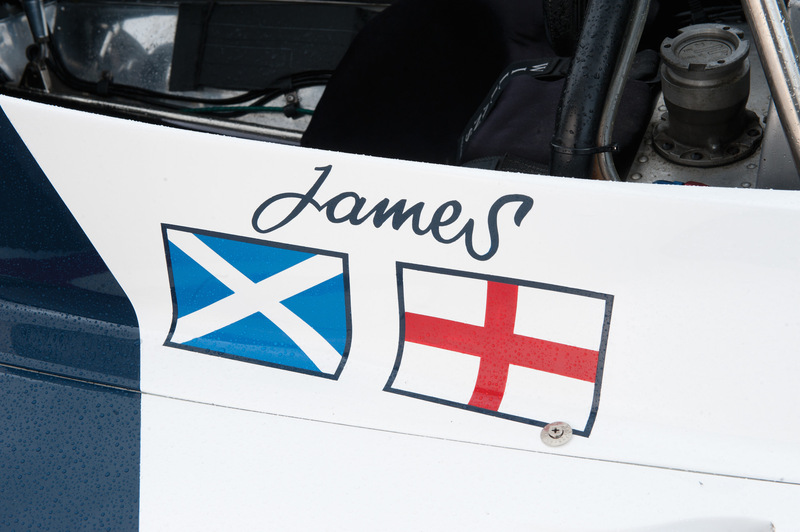 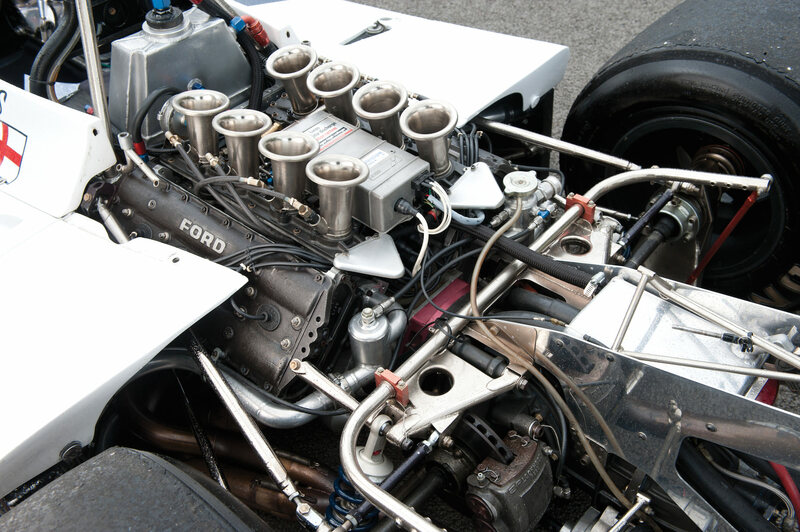 Formula 1 cars with heritage like this don’t often come up for sale, and when they do the interest is significant. 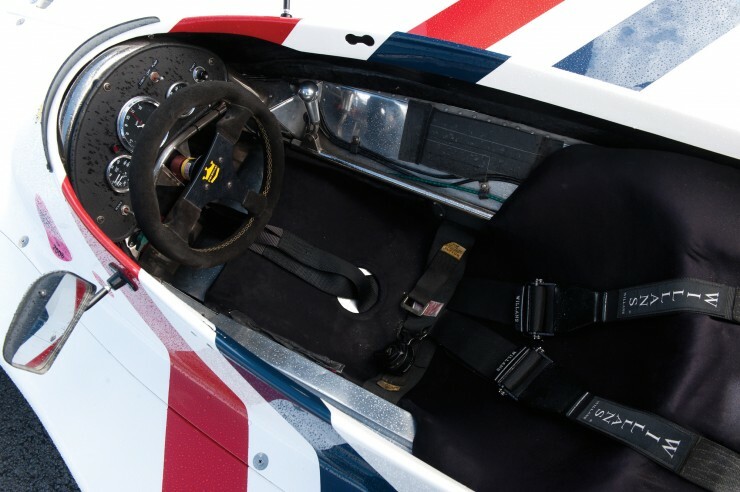 Surprisingly, the estimated hammer price on the Hesketh 308 is somewhere between €350,000 to €650,000 – I suspect that the white hot nature of the current classic car market and the halo effect of the recent movie “Rush” will lead to the 308 selling for closer to €1,000,000, if not a smidge higher. 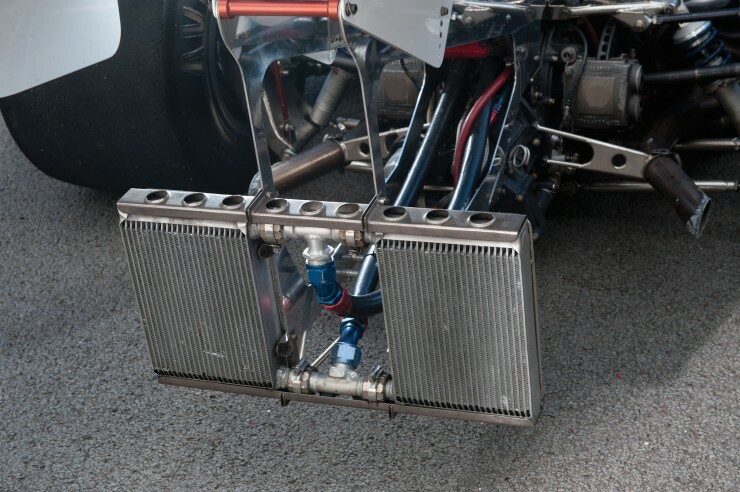 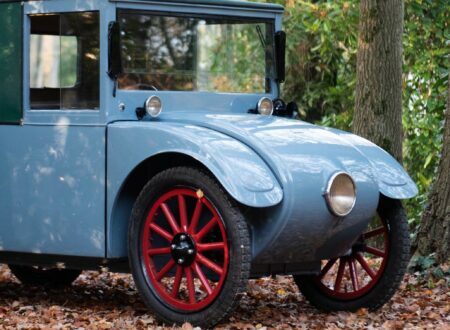 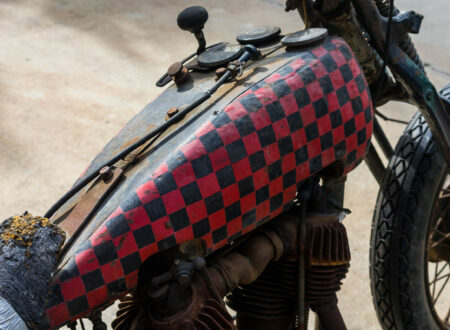 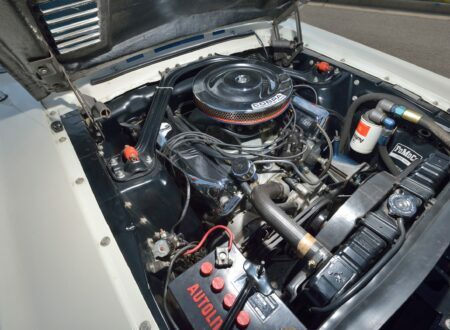 If you happen to have a large wad of Euros burning a hole in your pocket and a penchant for Formula 1 history, you can click here to visit this car’s listing via RM Auctions. 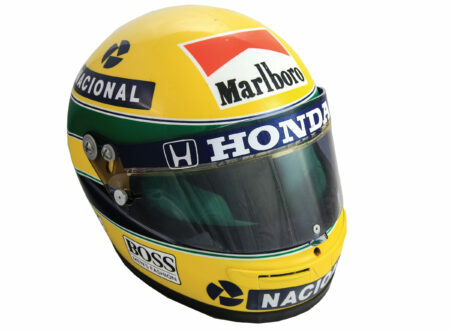 It’s due to be sold on the 10th of May 2014 in Monaco, the assumption being that if you’re going to bid in these amounts you probably own a hotel there already.